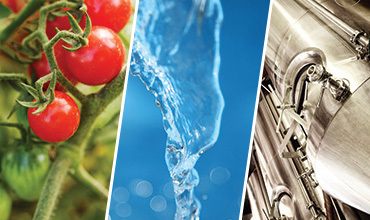 Broadley James Ltd is the European Headquarters for Broadley-James Corporation, manufacturer of pH, redox, & dissolved oxygen sensors, bioreactors and automation systems for the bioprocess industries, and an extensive sensor line for industrial process applications. 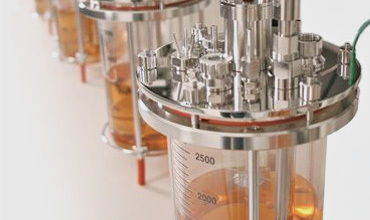 Broadley James also distributes products from PendoTECH, Flownamics, High Purity New England, Biostream International, EquFlow and Distek in the UK and Ireland. 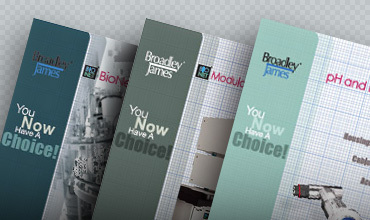 We'd love to know your overall satisfaction with Broadley-James Ltd.